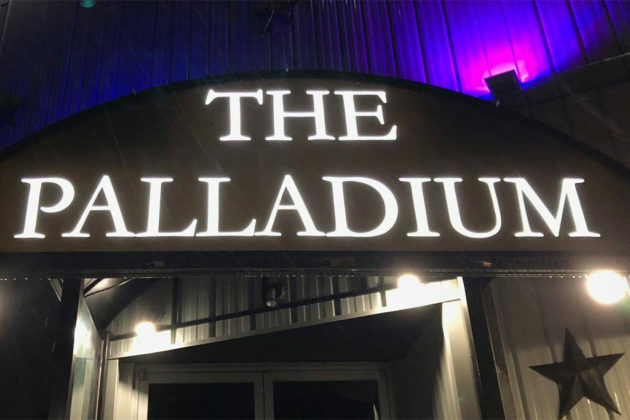 The Palladium — could it be called Tyson’s hottest club? 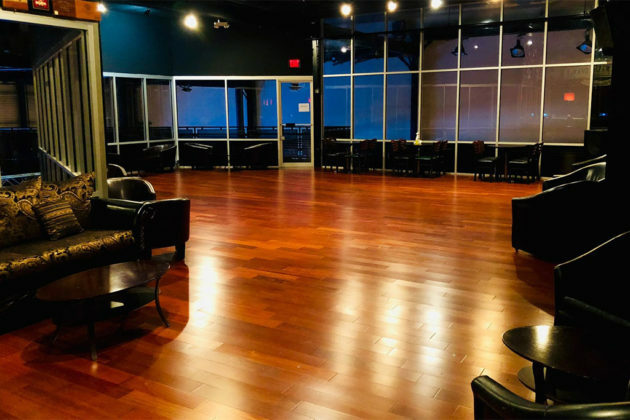 — is a new salsa dancing-focused venue that opened this past Saturday (Oct. 27) to add a little variety to Tysons’ budding nightlife scene. The nightclub boasts 5,000 square feet of dancing space and a second-floor VIP room. The space is also available for private events like weddings, business lunches, dinners or cocktail receptions. Dining is also available, with menu options including Mexican and Peruvian cuisine. The Palladium isn’t the first nightclub to occupy 1524 Spring Hill Rd. 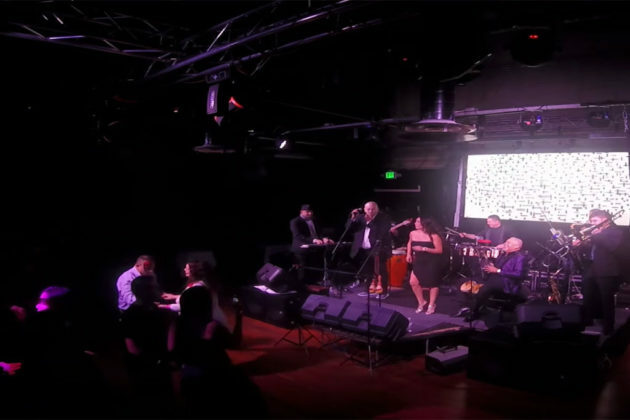 Iris Lounge occupied the site before it filed for bankruptcy in 2016. The new club has a series of events lined up for November, including the four below.